Gillis L. Williams, age 91, born in Tilmon, Texas and resident of Albuquerque, passed away Tuesday, November 20, 2018. Mr. Williams is survived by his beloved wife, Abbie Williams; children, Les R. Williams and wife, Cynthia, Kenneth D. Williams Sr., Quintin Williams and wife, Margaret, Gillis L. Williams III and wife, Anna; fourteen grandchildren; eight great-grandchildren; sisters, Selena Williams Bell and Alameda DeVaughn; as well as several nieces, nephews, cousins and friends. 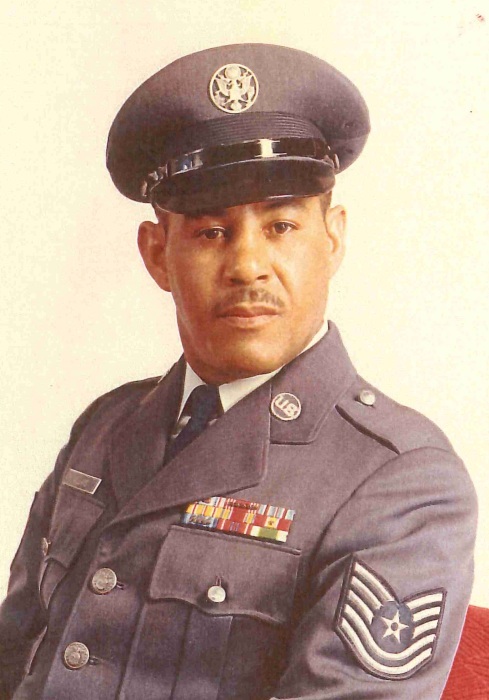 Mr. Williams was preceded in death by his parents, Gillis and Katherine Williams; siblings, Worlis Williams, Farris Thomas Williams, Albert Williams, Darris “Pete” Williams and Bobbie Williams. A visitation will be held Monday, December 3, 2018 from 10:30 a.m. until 11:00 a.m. at Gabaldon Mortuary, 1000 Old Coors Dr. SW, with a Celebration of Life service to be held at 11:00 a.m. Interment will follow services at Fairview Memorial Park Cemetery.